Kathe Schad, LMT, has had a lifelong interest in health and wellness, but after her husband was diagnosed with a cancerous brain tumor, she began studying nutrition and all things alternative in earnest. Although her husband lost the battle, Kathe continued her personal studies and went back to school to learn massage. Her goal is to help as many people as possible. Kathe continues her hobbies of Tai Chi, Yoga, Posture, alignment and movement studies, social ballroom dancing, juggling, gardening, herbs and nutritious cooking. Upon graduating from Cortiva in 2011, she started working part time in massage along with her full time job at Vanguard Mutual Funds in Malvern. She left Vanguard in 2012 to devote more time to learning and working with her passion. She attended the International School of Shiatsu in 2013 and is a Shiatsu Practitioner. In her work, Kathe enjoys blending Eastern and Western modalities and her massages are customized to the client’s needs. Her specialties include Shiatsu (Japanese Acupressure Massage along Traditional Chinese Meridians or energy lines), Swedish, Myofascial Release, Therapeutic, Deep Tissue, Reflexology, Lymph Drainage, Sport stretching and Raindrop Essential Oil Therapy, which boosts the immune system and assists in eliminating toxins. Kathe integrates her knowledge of posture and movement into her work with clients and has studied Alexander Technique, Feldenkrais Awareness through Movement Technique and The Gokhale Method of posture. Kathe believes posture and pain free movement are integral to health; and that true health is realized when your entire body is working as it was designed to do. Kathe also enjoys helping others to help themselves and teaches The Art of Self Massage for Main Line School Night and DCCC’s Elder Week. Kathe has a BS in Social Studies from St. Joseph’s University. She is also working on her Certification with CNHP (Certified Natural Health Professionals). Kathe has a massage therapy license in PA and is a member of ABMP (Associated Bodywork & Massage Professionals). To schedule with Kathe, you can call her at 484-620-1820, email her at katheschad@juno.com or click here. If I could have imagined the perfect massage – down to every last detail, every last stroke – that would have been it. I wish I lived in Swarthmore! Susan’s work has changed my life. Her deep knowledge of massage therapy, her kind and professional attention to my well-being, and her holistic approach to her work has not only improved my physical and spiritual health dramatically, but it has made me want to pay better attention to who I am and how I care for my body. Susan is tremendous at her craft. She has the unique ability to customize her massage to the needs and sensitivities of her clients. Michelle took good care of me. I went to her to give some much needed love to an overworked, somewhat under stretched body. Michelle handled me with care and understanding, quietly, yet confidently working through all my aches and tight spots. I felt so relaxed and happy leaving her office. It was a pleasure. Susan really knows how to lighten my load with her wonderful listening skills, healing hands massage, and peaceful ambiance. I can’t say how much I look forward to my massage days. I think the office/ rooms/facilities are beautiful and set just the right tone. So relaxing in every way. I feel lucky to have Soul Source right here in town. The minute you step into the space, you begin to feel relaxed. Soft lighting, soothing aromas, homey decorating touches . . . it all works together. But that’s nothing to how you feel when you step out! 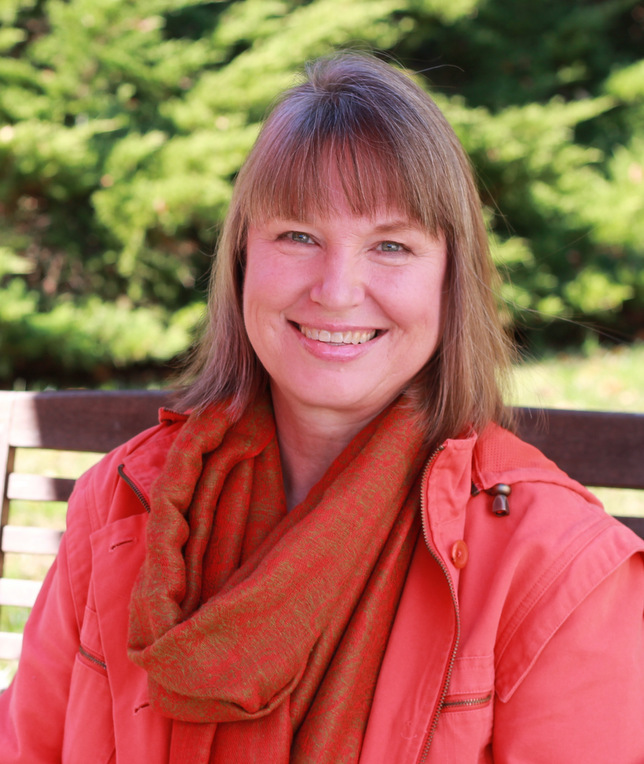 Susan integrates her extensive knowledge of bodywork into a knowing, flowing and truly healing experience. I have enjoyed the benefits of Michelle’s magical hands for the past year. She has helped “unkink” parts of my neck, back, and shoulder which I had thought would hurt forever. She is very gentle, but her touch works wonders! Soul Source Massage – Media Copyright © 2019.